This gorgeous home shows beautifully and is move-in ready! 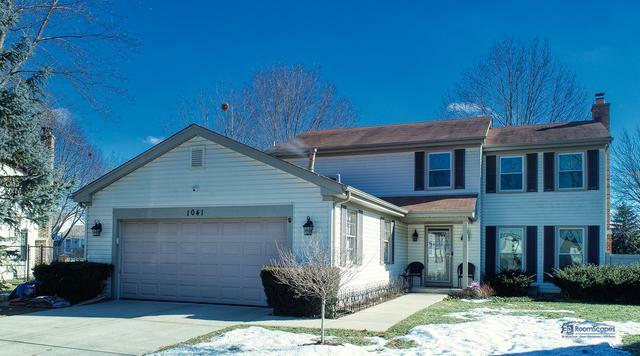 With the schools you wanted, located in popular Stevenson high school district 125. 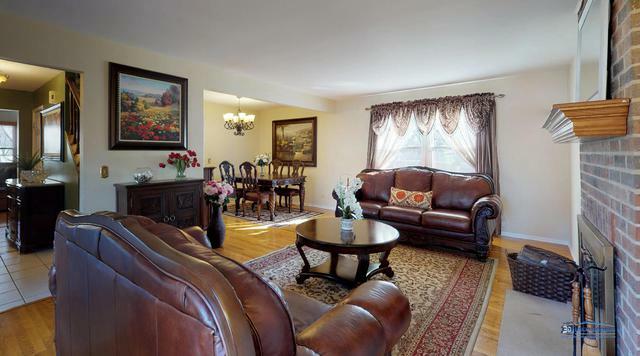 You'll love the hardwood floors in the living room, dining room and family room. Spend cozy evenings around the wood burning brick fireplace. The kitchen has been updated with stainless steel appliances, has a breakfast bar plus an eating area for your table. Tile flooring in foyer, hallway, kitchen and eating area. Kitchen opens into the family room for easy entertaining. New sliding glass door opens to patio with motion sensor lights and fenced yard with gate, for easy access to the neighborhood school bus stop. Each full bath has been renovated and features new tile work. Upgraded carpeting/padding on 2nd level. Full basement provides plenty of extra storage space. Newer windows. Preferred cul de sac lot. 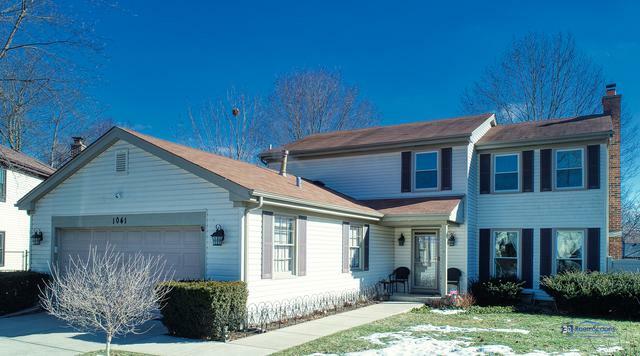 Great location close to shopping, restaurants & entertainment. This home has been well cared for. Check out the 3D interactive tour online.